Lansdowne Bhoys head coach Austin Friel was selected as the 2017 Region I Coach of the Year by U.S. Adult Soccer Association’s on February 9th. Friel led the Bhoys to the 2017 Fritz Marth National Amateur Cup, Werner Fricker Open Cup and the Manning State Cup. The former League of Ireland player expressed that winning the individual award was a collective effort. 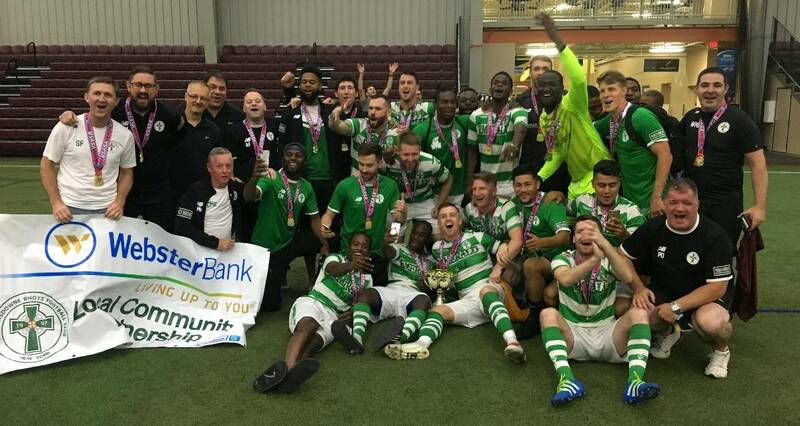 Lansdowne Bhoys players, coaching staff and board members celebrating the 2017 Werner Fricker Open Cup. Friel went on to explaining that having a strong team is what leads to awards. “The key to win any award is having a successful club,” the 36-year-old said. “Then if you win trophies, you’re going to win awards, that’s just the way I look at it. I’ve been lucky enough that every year I’ve been the manager of Lansdowne. The 2017 Region I Coach of the Year award is Friel’s first accolade as a manager. “As a coach this would be my first award, so obviously I feel good about it,” the Irishman said. “It gives me the sense that I can win one more award which means for me to win more award I would have to be successful with Lansdowne. Friel has been involved in coaching since he was 18-years-old in Ireland. He joined Lansdowne as a player in 2005 before becoming the club’s head coach five years ago. The Derry native shared that he took on the head coaching position of the club with a winning mindset. Friel’s long term goal is to coach at the professional level. 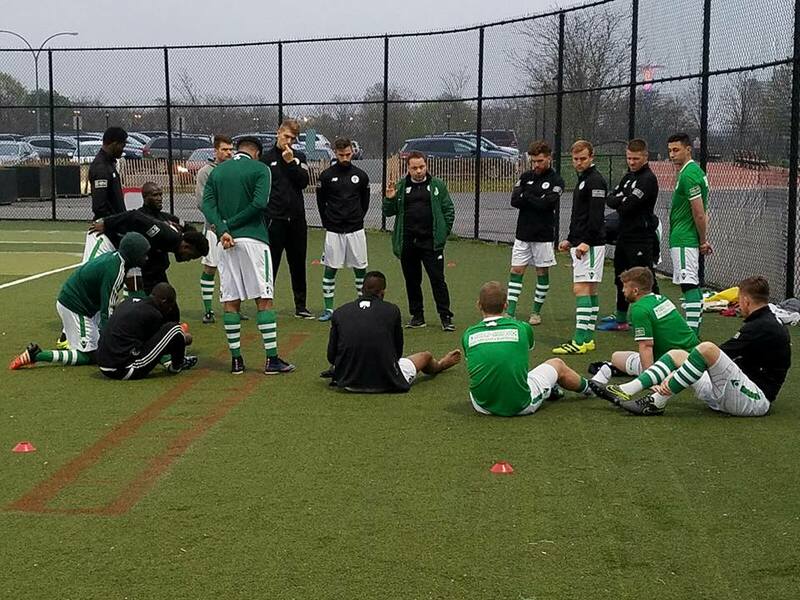 Friel will look to continue his prosperous coaching career with Lansdowne in the Spring as the club will compete in the Lamar Hunt U.S Open Cup, the Manning State Cup, the Hank Steinbrecher Cup and the CSL.